AT HUBEL INSULATING (1995) LTD.
We provide insulation services for new or existing residential and commercial buildings. We install the Vapour Barriers and Insulation Stops. We do it right. We guarantee it. Buildings absorb heat through the roof, so insulating the top of the building keeps the heat from reaching down into the living areas in the summer, and heat loss through the roof in the winter. Insulation is an important part of building construction and essential for keeping it quiet, comfortable and as energy efficient as possible. 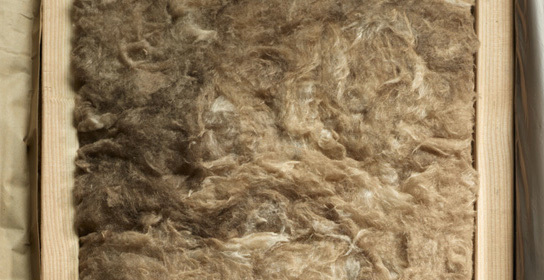 Fiber Glass Batt Insulation is the most commonly used form of insulation. 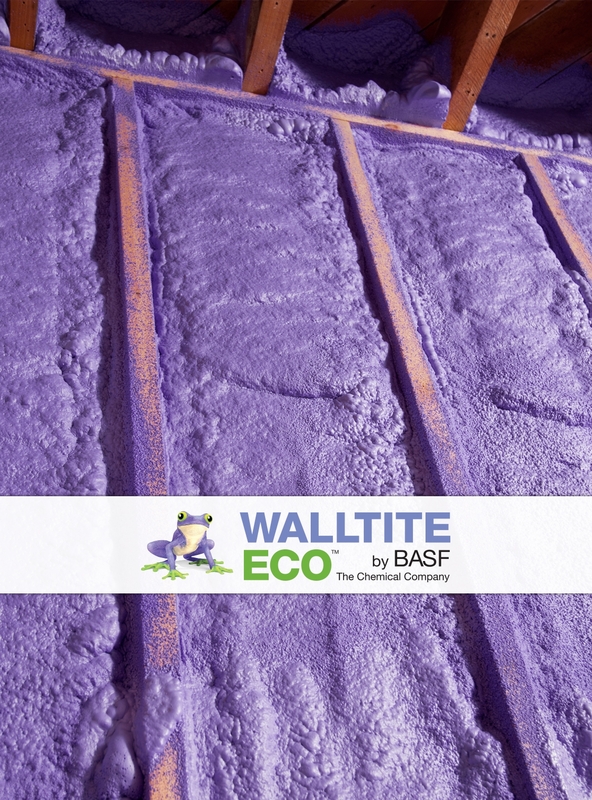 Walltite Eco Spray Foam insulation is simply the best insulating material on the market. 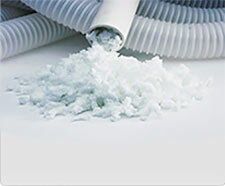 It seals and protects from air and moisture intrusion, creating a safer, healthier environment. It also saves on expensive heating and cooling costs as well as strengthening the structure.